Above phase 1, Aug 2018 – works in progree. Where Peter Donegan spoke with KCLR’s Ken McGuire. 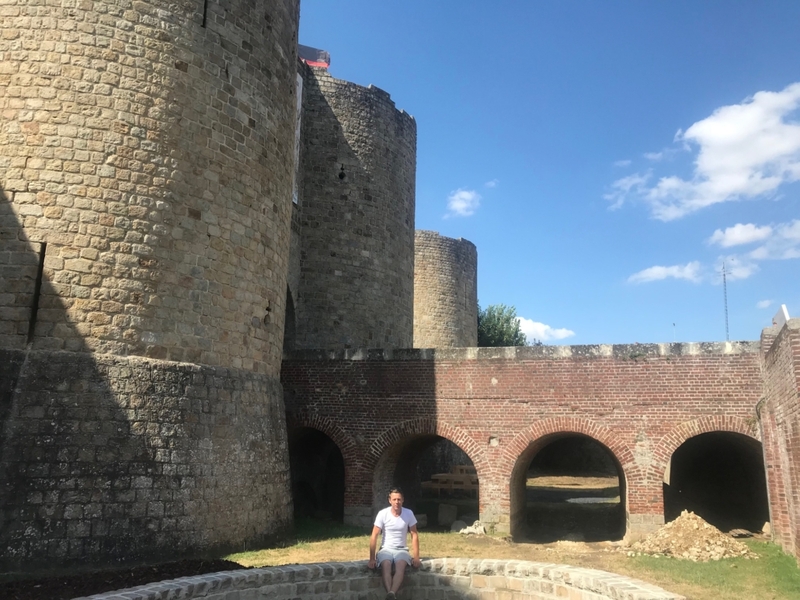 I was delighted to speak with KCLR’s Ken McGuire from the moat of Chateau de Peronne as we were mid flow through phase 1 of the build for this War Memorial Garden (of sorts) to mark the end of World War 1. Better known as a Jardin de la Paix or garden of peace. Press play below and take a listen.